Don't get left out in the cold this winter! Stay warm and cozy in your RV with these three portable space heaters that are guaranteed to take the chill out. 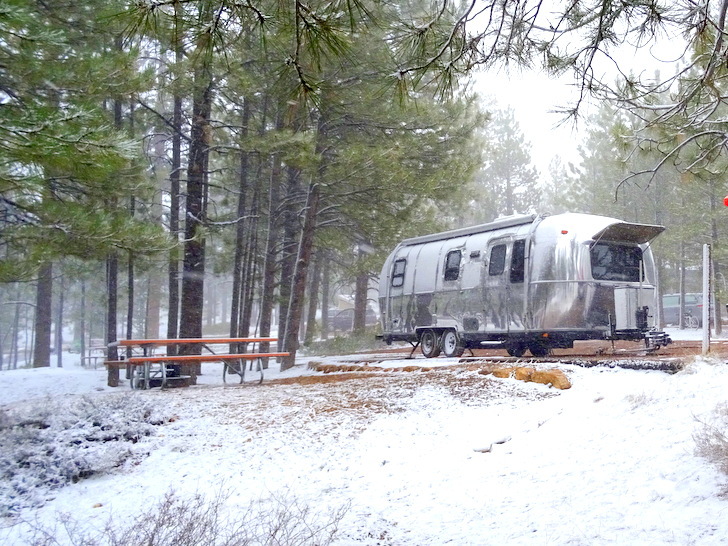 The cold hard fact is that RVs and winter weather are not ideal companions. 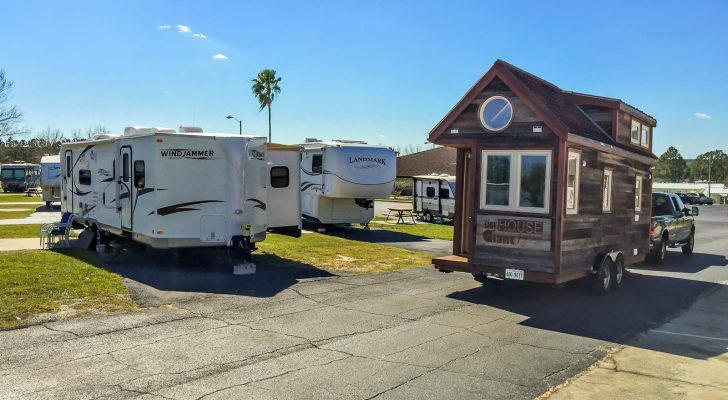 With little insulation and plenty of opportunities for chilly air to leak in, it can be difficult to keep an RV comfortably warm when the temperatures drop. That’s where portable space heaters come in handy. No matter how many times you vow to “follow the warm weather” while RVing, the truth is that you’re going to run into cold weather eventually. It could be a freak cold snap, the necessity of traveling through cold northern states to get to warmer states, camping at high elevations where the nights are almost always cold, living in your RV while working in a cold climate, camping in the spring and fall when temperatures go up and down—or maybe you just like to spend time in colder places. 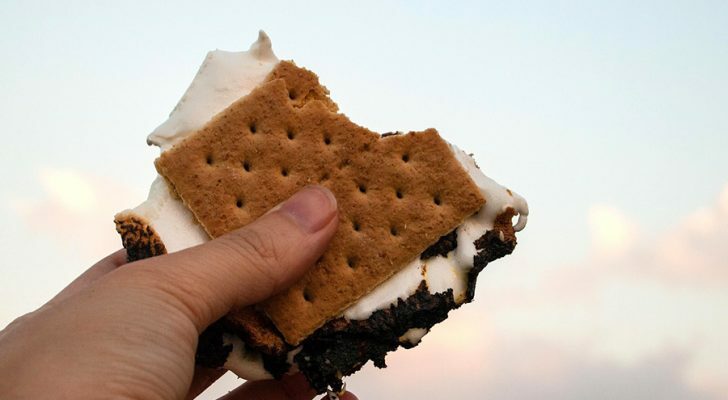 Whatever the reason, chances are good that if you spend any time traveling by RV you’re eventually going to need a source of heat. The first line of defense against cold is the built-in RV furnace. A typical RV furnace uses propane to create hot air and electric power to blow the air through a series of vents distributed around the RV. There are a few problems with the RV furnace. First of all, they are gigantic energy hogs that use a tremendous amount of both propane and electricity. Second, the electric fan blowers can be very loud. Since they only come on when the thermostat dips below the set temperature if you’re having a cold night the blower could drive you crazy as it cycles on and off all night long! 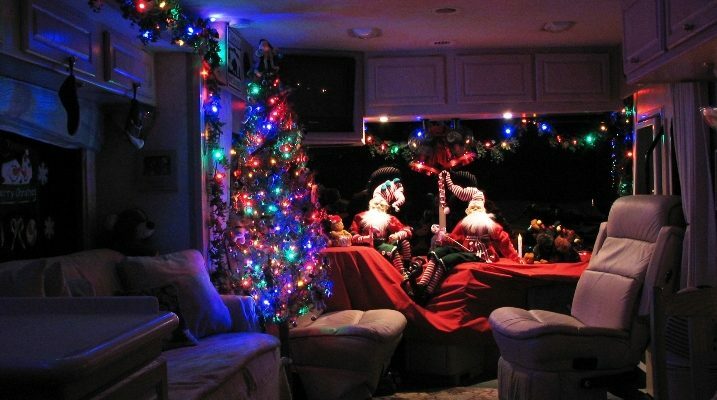 Finally, not every RV has a built-in furnace. 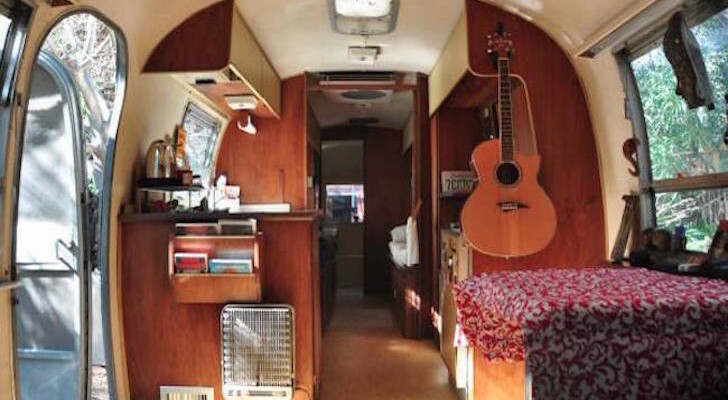 Many older motorhomes, small trailers, and van conversions don’t have a furnace which leaves owners either out in the cold or searching for an alternate solution. Portable space heaters to the rescue! This is when portable space heaters save the day. These small, efficient heaters are known as a safe, quiet method for keeping your RV cozy and warm. There are three different types, each with their own strengths and uses. Let’s start with the most popular. Warms up small spaces very fast. Considered a safe source of heat as they don’t contain hot coils or emit dangerous gasses. Small, lightweight, and easy to move around the RV. 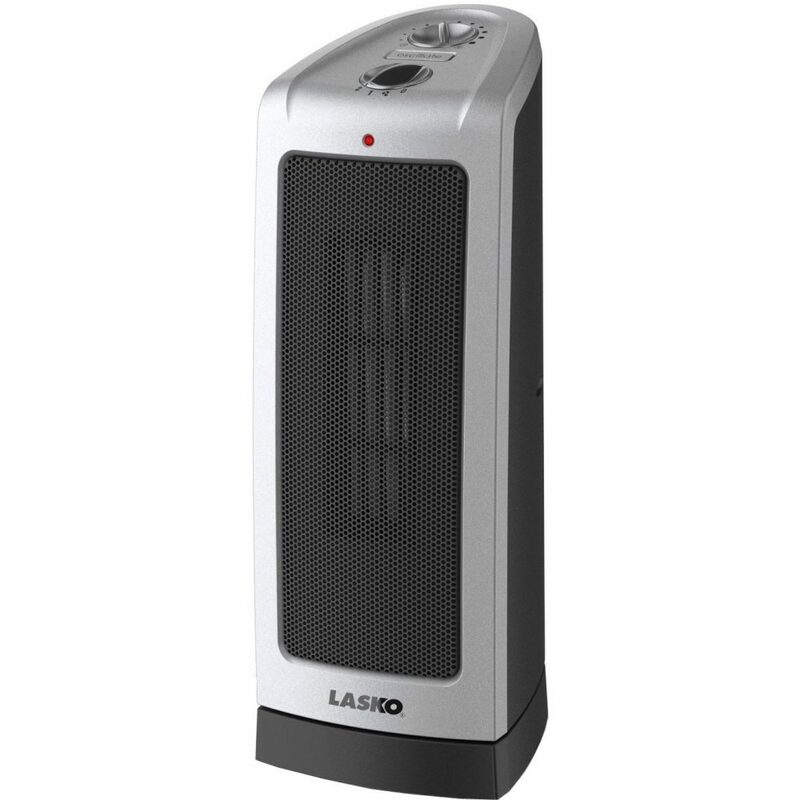 The Lasko Ceramic Tower Heater has a slim design perfect for RVs. Measuring in at less than 6-inches wide and only 16-inches tall, it can easily be tucked in the corner or placed next to a table or couch. This model features back-and-forth oscillation for warming an entire room, or direct heat for warming a specific area. Built-in safety features include automatic shut-off in the event that the heater tips over. And the three temperature settings allow you to obtain just the right amount of heat. Infrared radiant heaters produce mild consistent heat to maintain the temperature of a room. 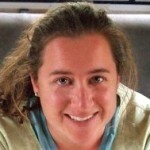 They are designed to heat the objects around them (including you) rather than heating the air. Stays cool to the touch making them safe in a small space. Unlike heaters that blow hot air around, the infrared radiant heater warms the room temperature without drying the air. Don’t let the small size of this heater fool you. While it only measures in at 15 x 11.5 x 9.6”, it provides more than enough heat to warm up 1,000 square feet! Simply set the thermostat with the easy to use digital dial, and enjoy the warm, ambient heat. This heater includes a handy remote, convenient handles for moving around and even an optional air purifier. Portable space heaters that run on propane are great for those situations when you don’t have access to electric power. 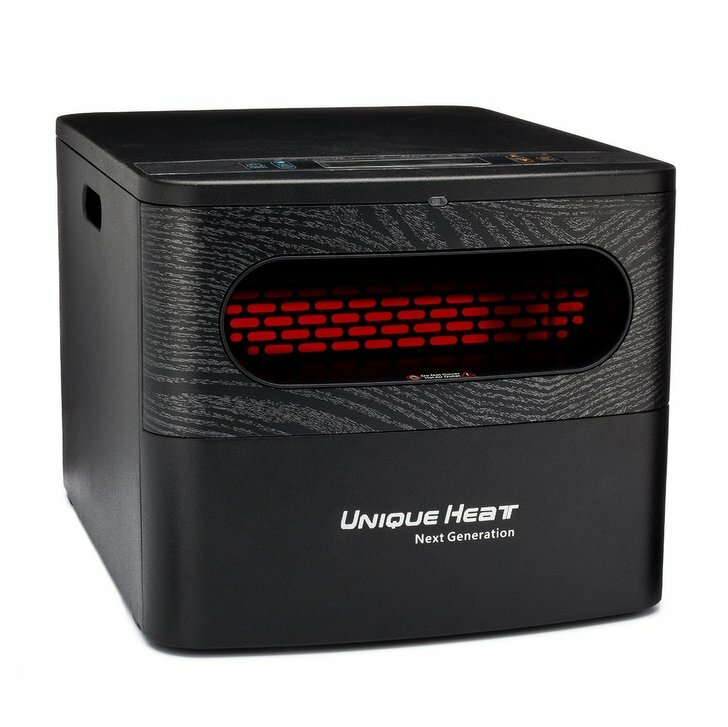 If you enjoy boondocking or dry camping, but still want a source of heat, this is the perfect solution. 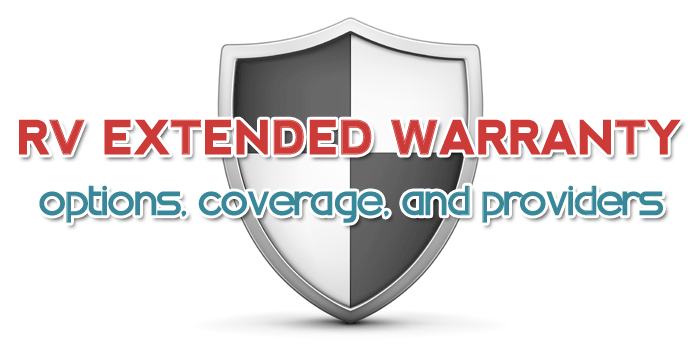 Newer models are safe for indoor or outdoor use. Emits no noise or odors. Quickly warms up small spaces. 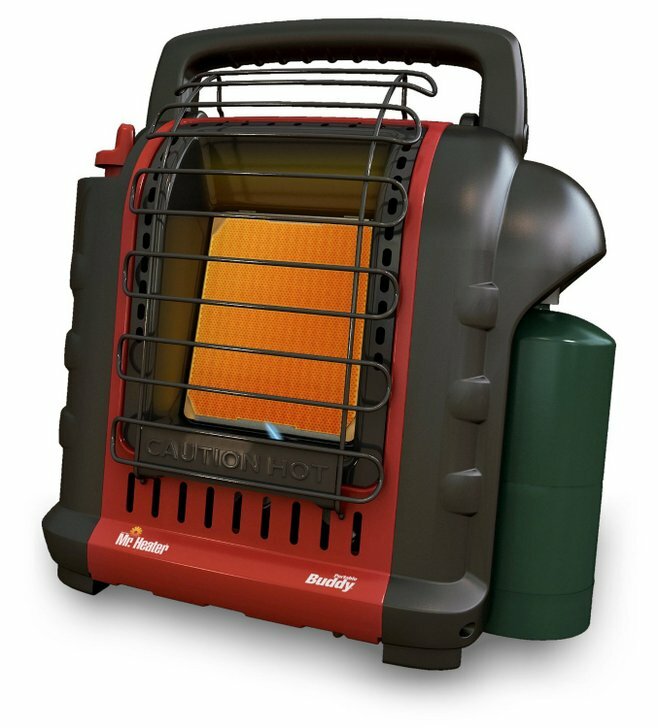 Mr. Heater Buddy is by far the most popular propane space heater for RV use. This model heats up to 225 square feet, and while it doesn’t blow air around the room, it does give off a powerful amount of heat to quickly warm any small space. Built-in safety features include an auto shut-off if the heater is tipped over, picked up, or the pilot light goes off. The Mr. Buddy connects to 1 lb propane bottles or can modified to connect to a 20lb bottle with the optional hose. For heating larger spaces, the Mr. Heater Portable Big Buddy Propane Heater fits the bill as it can heat up to 450 square feet. We use a $50, STANLEY ceramic thermostat controlled space heater (it’a small yellow unit…..model #675919, 1500 watts, we also incorporate an inexpensive battery powered thermometer as our thermostat control). Our Toy hauler contains +/- 1420 Cu. Ft. and this heater will maintain whatever comfort temp. you set it at. We have camped on snowy nights and days in AZ, Co, Wy, and Ut. in comfort….and NEVER turned on our propane furnace. 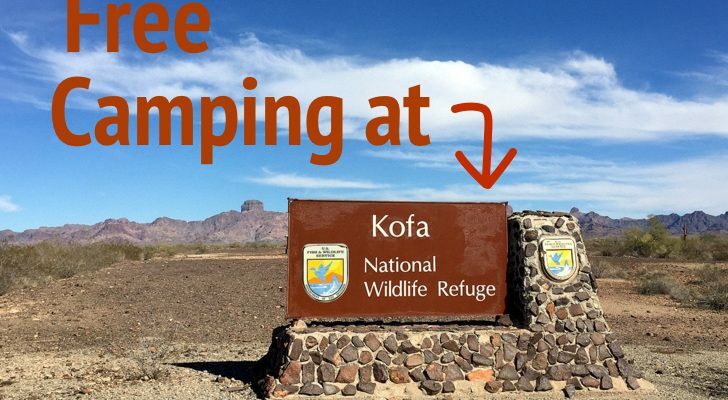 Remember, most RV campground fees include your water, power, and sewer if sewer is available…..they DO NOT INCLUDE Propane (That is is an entirely separate expense) Some campgrounds will sell you propane at an inflated rate….or you fill your tanks at an independent retailer. Here at home we also use the STANLEY during the winter months to maintain a 54 degree F temp in the camper (to help prevent cold and damp weather mildew. We use an oil filled radiator style heater. Maintained a steady temperature and warms objects quite nicely. It’s also quiet. We have run numerous electric heaters over the years. 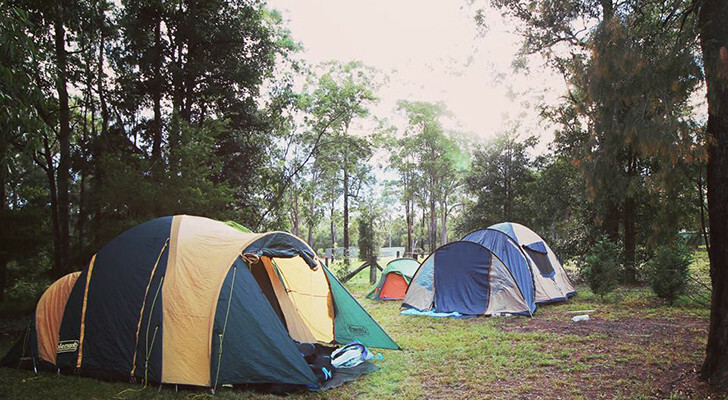 Several times we ran heaters against each other when camping in cold climates. If interested we’ll tell you how. During our trials we found the small ceramics pretty useless as they have small surface to transfer heat and similarly a small can. We ran a Honeywell tower against the Bob Villa radiant heater and the Honeywell won. There are four safety features on the tower. First, the thermostat itself. Second it has a tipper switch. Next, it has an infrared proximity sensor to turn it off if something comes in front of it. Lastly, it has a melting link in the heater core that,will kill the heater if say the fan stops, the core gets filled with,dust, etc. At that point the heater is gone, but not your RV. BTW we replace our heater every three years.